Dishonor on you... and dishonor on your cow!! 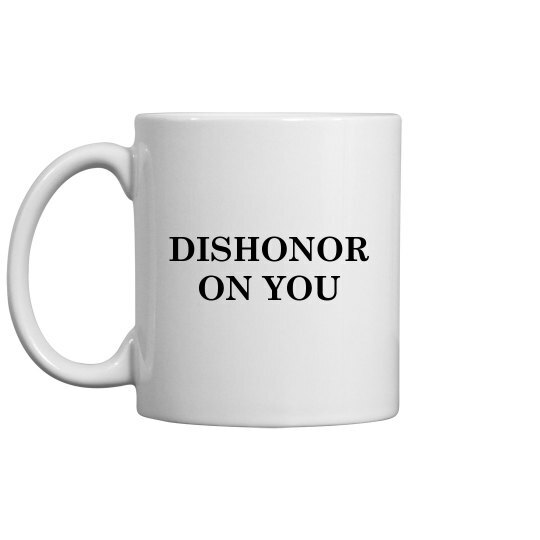 All of you movie fans, this mug is for you. Wake up in the morning and throw out your favorite quotes while having your morning cup of coffee.